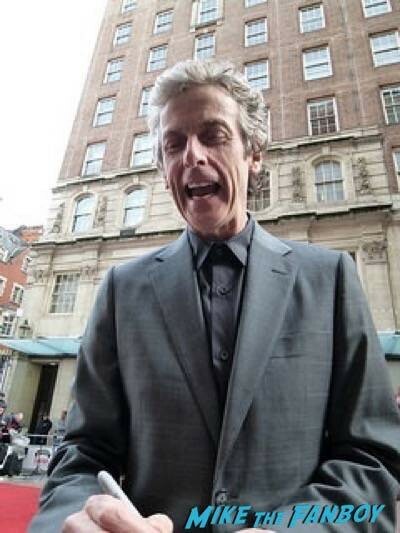 Home / Fanboy News From Around The World / Fanboy News! Reggie Jackson Swears At Autograph Seekers! Charging Extra To Sign With Curse Words? Jimmy Page Stamps Autographs! And More! Fanboy News! Reggie Jackson Swears At Autograph Seekers! Charging Extra To Sign With Curse Words? Jimmy Page Stamps Autographs! And More! There’s always some news to report isn’t there? 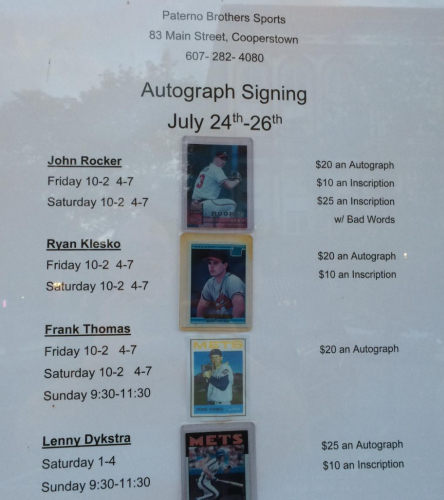 Reggie Jackson started swearing at autograph seekers looking for him to sign in Cooperstown. 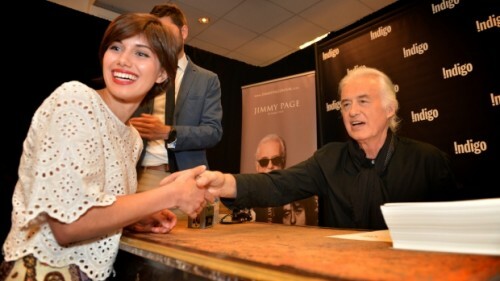 Jimmy Page is stamping books at his book signings, call me crazy… but doesn’t that take just as much time? John Rocker is charging extra to write curse words on items he signs. So many more crazy stories below! John Rocker, ever the opportunist, readily accepts the sideshow nature of his baseball career and, in fact, tries to profit off of it. If, for some reason, you want Rocker’s autograph, you can pay $25 for a profane personalized message. The shark that attacked pro surfer Mick Fanning at Jeffreys Bay in South Africa has penned its own Twitter account to offer an explanation. 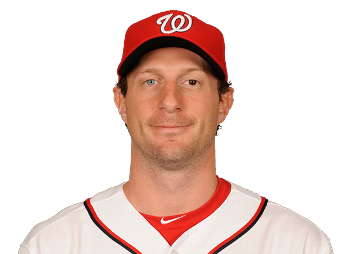 Max Scherzer lived and breathed baseball as a child in Chesterfield, Missouri, a western suburb of St. Louis. The hometown Cardinals, led by shortstop Ozzie Smith, ignited Scherzer’s passion for baseball. He’d hit the fields in Chesterfield every day of his summer, practicing and enjoying the game he loved. Fanboy News! Josh Homme Calls Autograph Seeker ‘A F*CKING LOSER!’ Nicki Minaj Gets Obama’s Signature! Pete Rose’s Strange Autograph Inscription! And More! Fanboy News! Lionel Richie’s Massive Autograph Collection! Odell Beckham Jr. Signing Causes Bleachers To Buckle! Meet The Spartans! And More!